Yep that’s right tiny bits of non degradable plastic. That can’t be good I thought. It’s not. Here’s why; according to Greenpeace, about 8 million tonnes of plastic enter our oceans every year and not an insignificant portion of this is microbeads. Marine biologist Professor Richard Thompson states 680 tonnes of mircrobeads are used in the UK alone every year. That’s substantially more than all of the litter we pick up on our beaches in voluntary beach cleans each year. 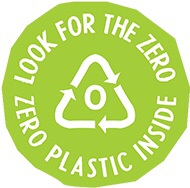 Plastic which is then ingested by marine life such as whales, sea turtles and sea birds. One study suggested 90% of seabirds have plastic in their digestive system! 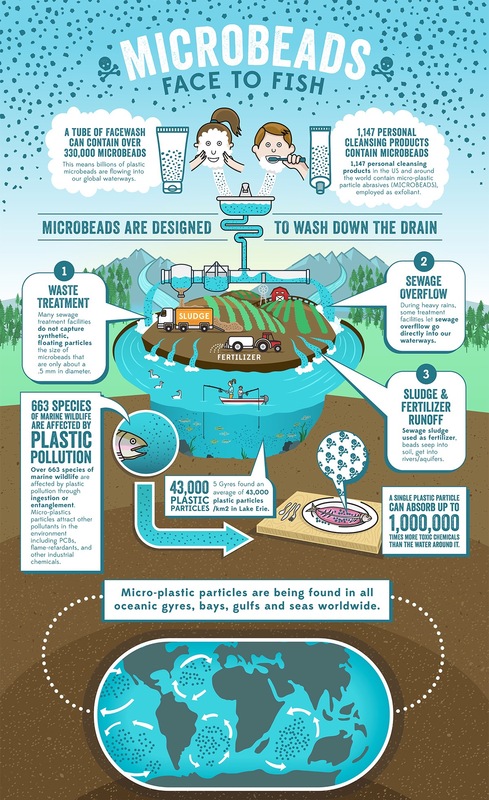 Microbeads are too small to be filtered by our sewage systems so they find their way into our ocean. Too small to be filtered, difficult to clean up and adding to the pollution. So what are they in? It turns out quite a lot. I had a look around our house and found we’ve been inadvertently adding to plastic pollution. Our exfoliating face wash? Tick. Toothpaste? Tick. My anti-aging facecream that doesn’t work? Tick. A detailed list of the offenders can be found here. Thankfully authorities are seeing sense and are working towards banning the manufacture of products containing microbeads. The UK is set to have banned them by July 2018. That will be a ban on manufacturing products containing microbeads and a ban on sale of such products including imports. Yippee!! That is a year off however so we don’t want another 680 tonnes of microbeads entering UK seas in the interim do we? Have a look and what you’ve got in the house and bin the offending items!